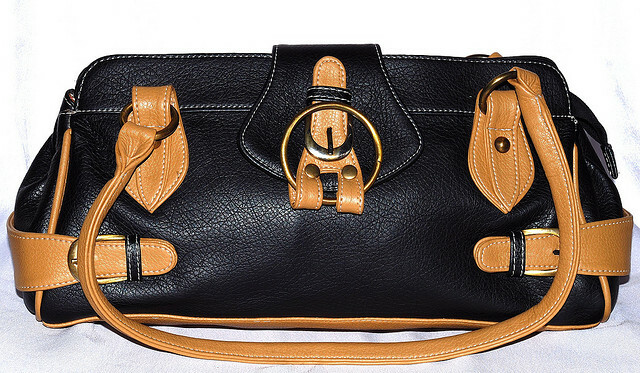 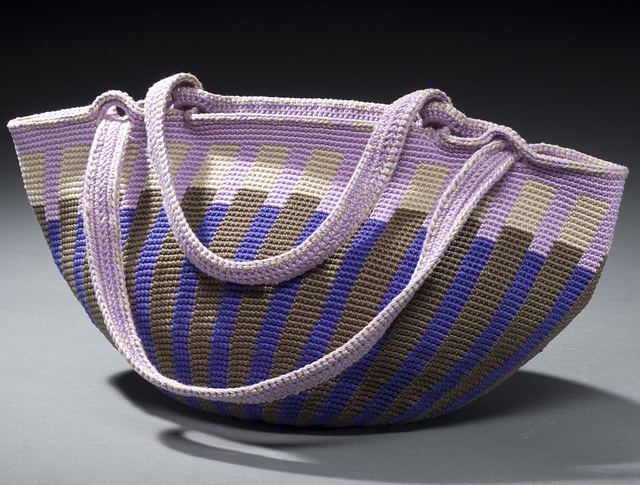 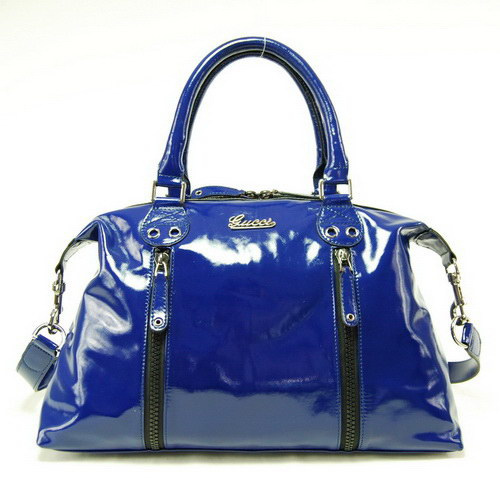 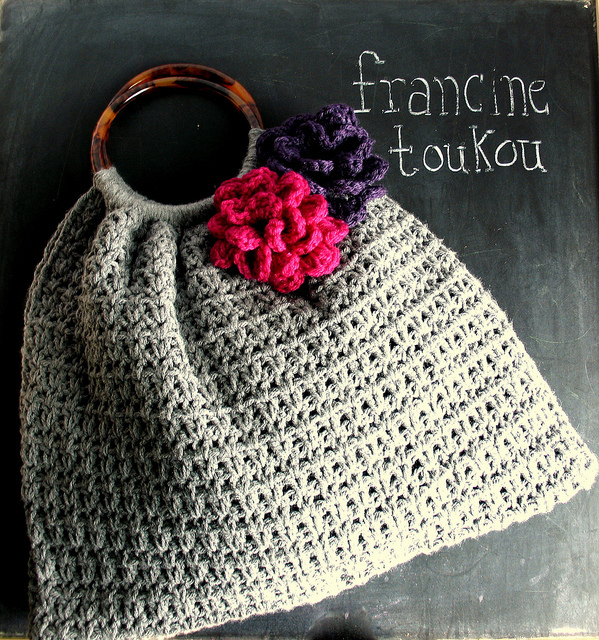 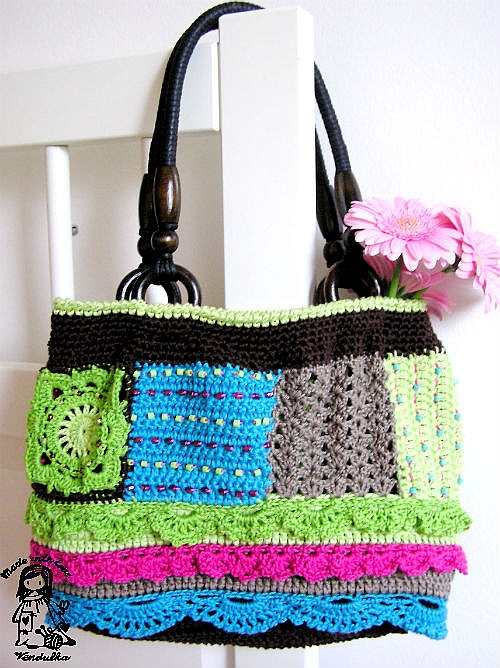 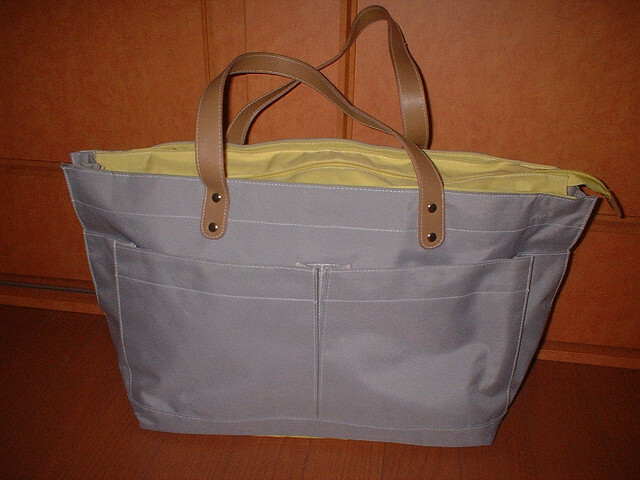 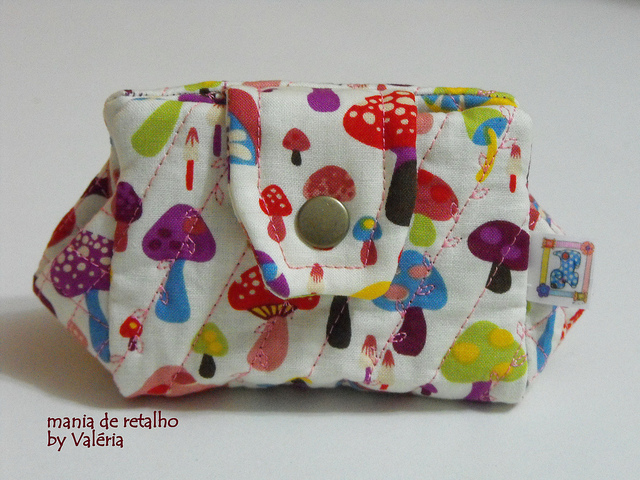 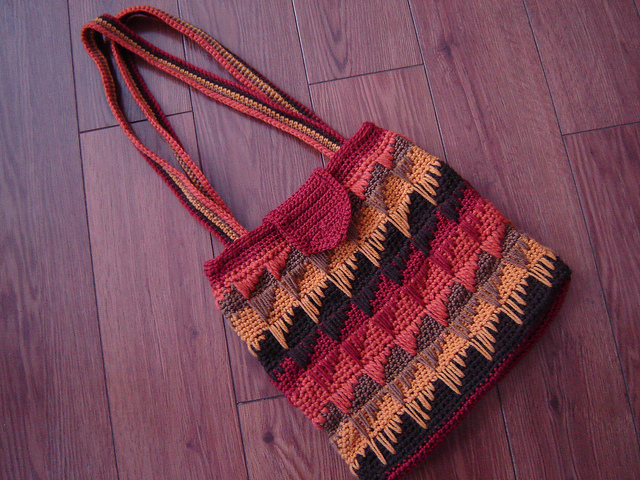 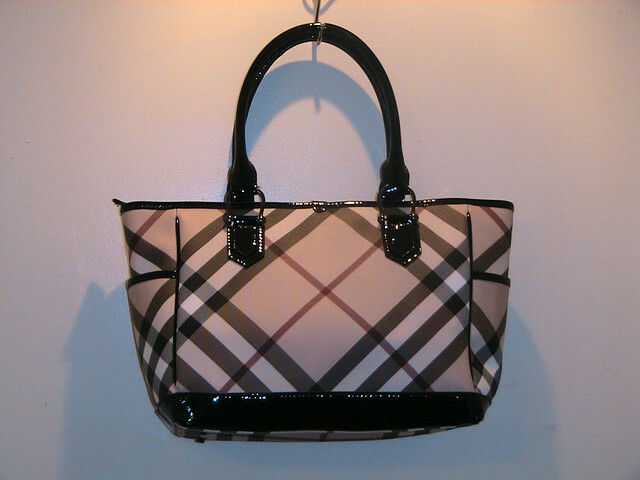 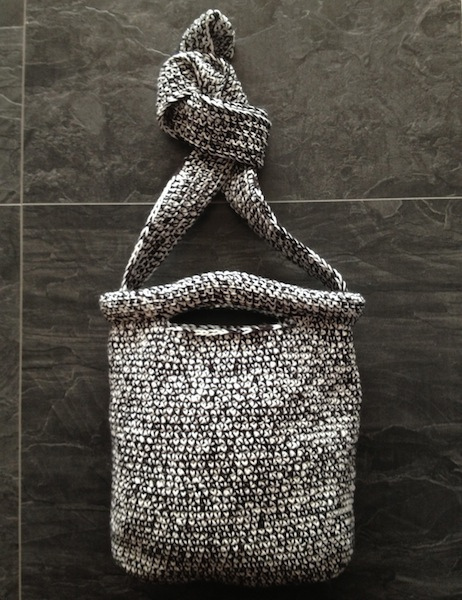 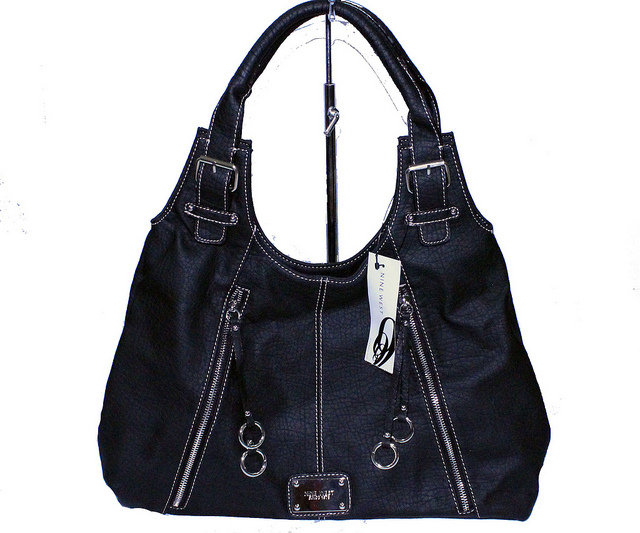 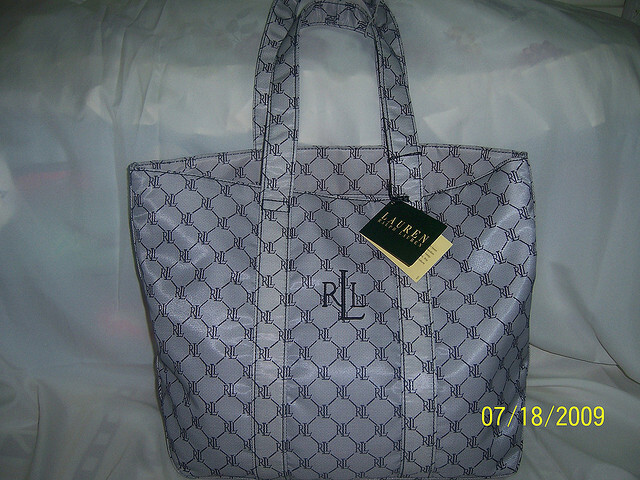 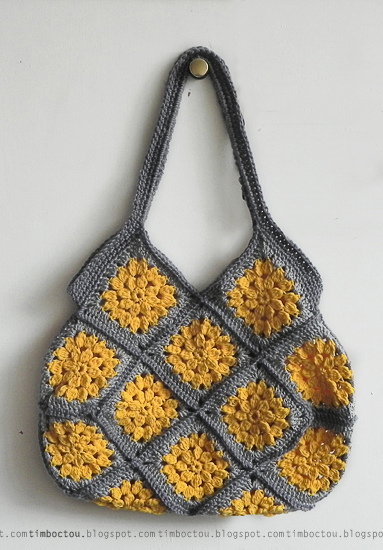 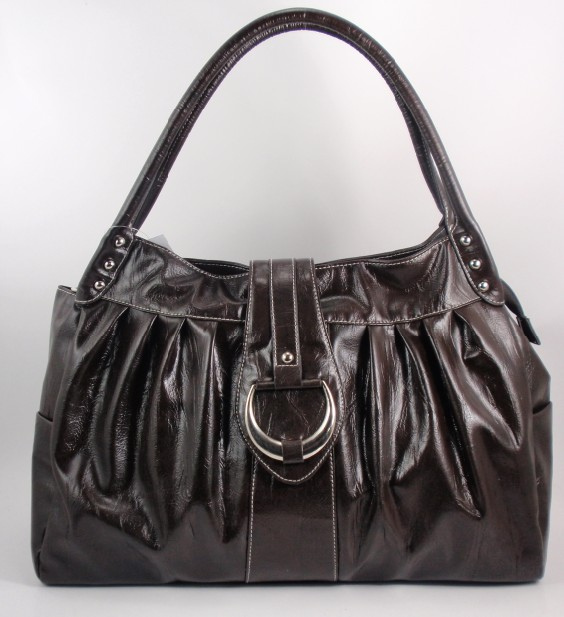 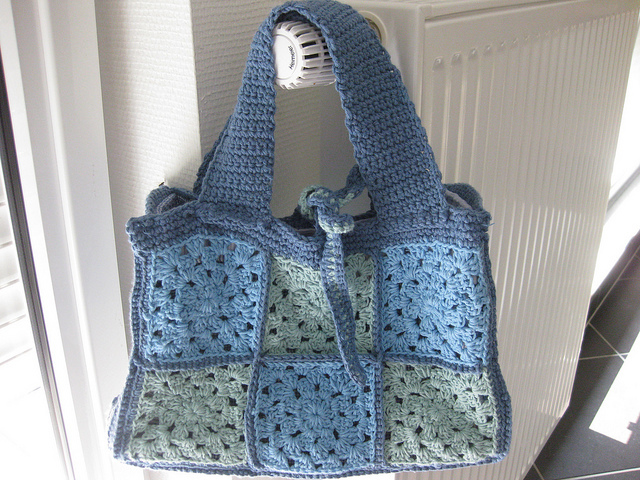 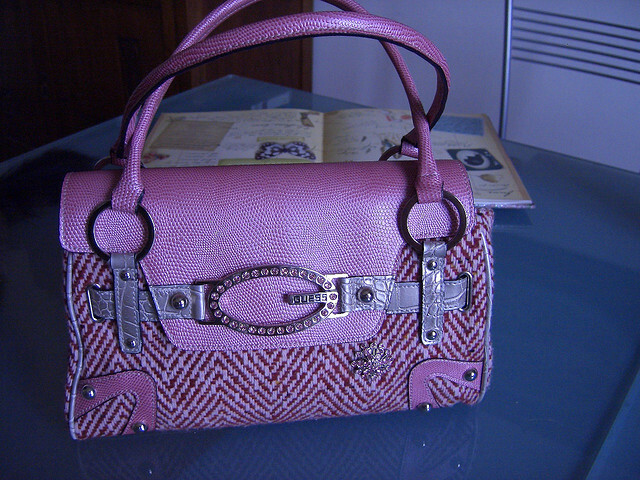 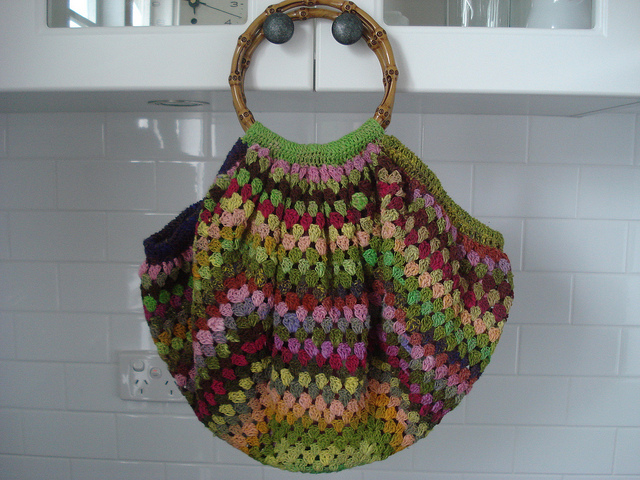 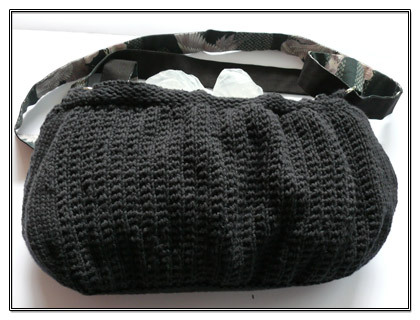 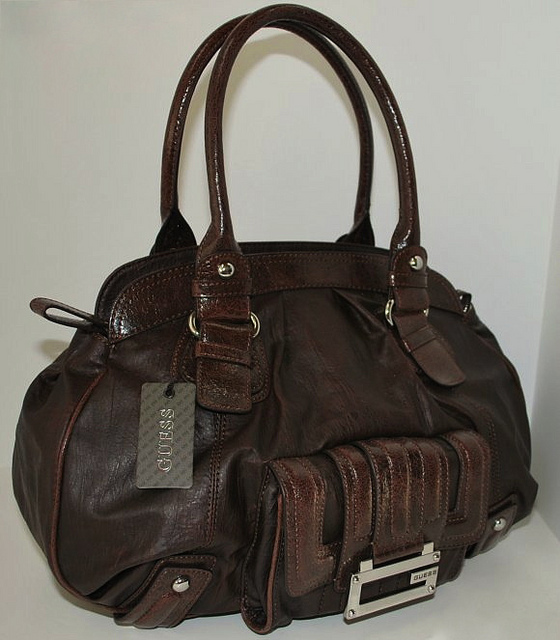 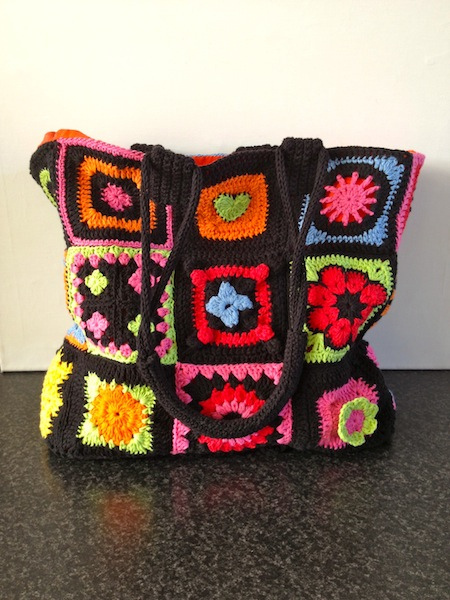 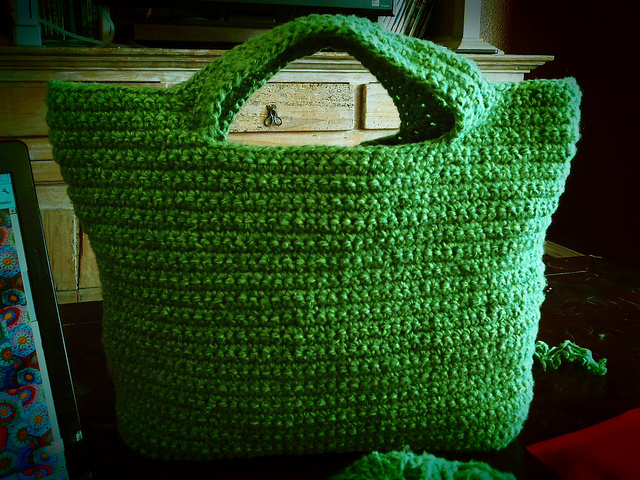 A purse or Fashionable Handbag Designs is a small bag that is often used to carry money or other items around. 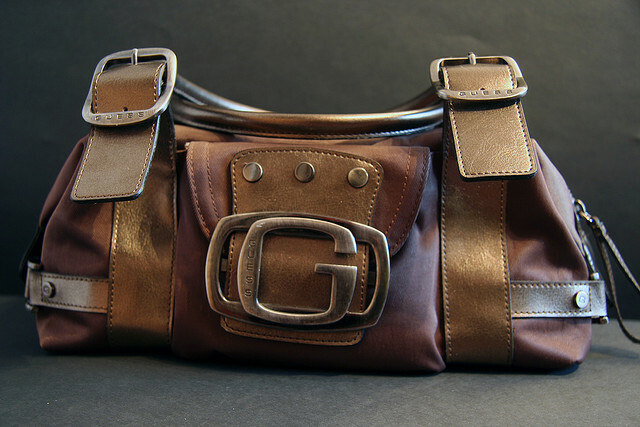 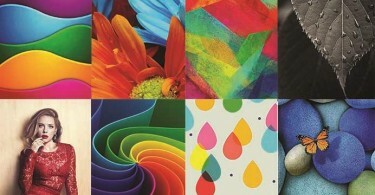 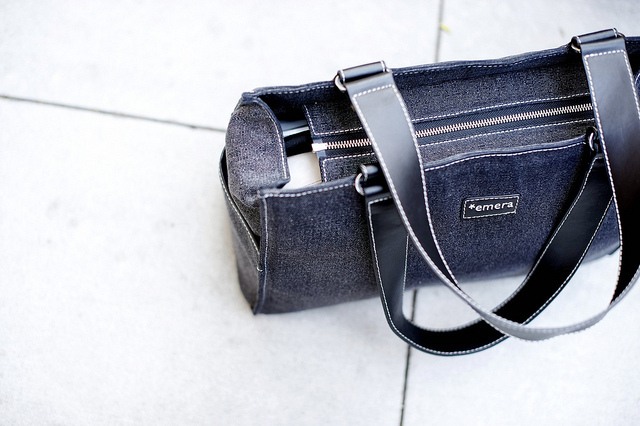 While initially created solely for functional purposes as an alternative to a wallet or larger pack, purses quickly became a type of fashion statement. 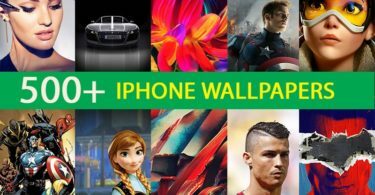 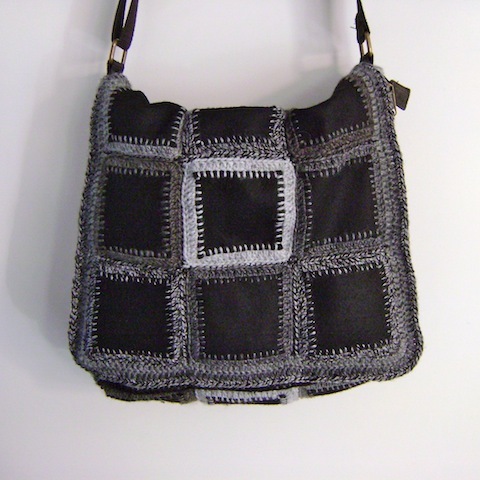 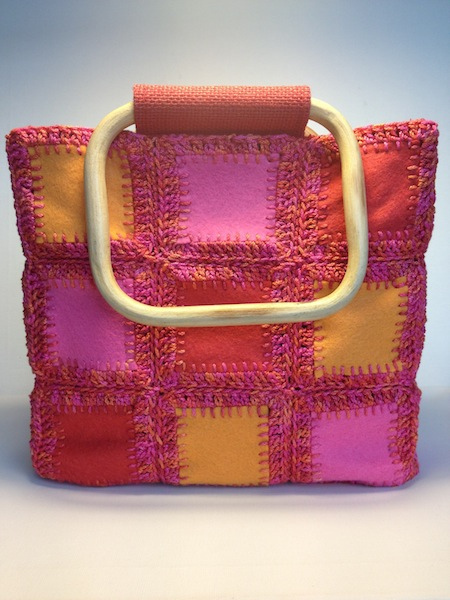 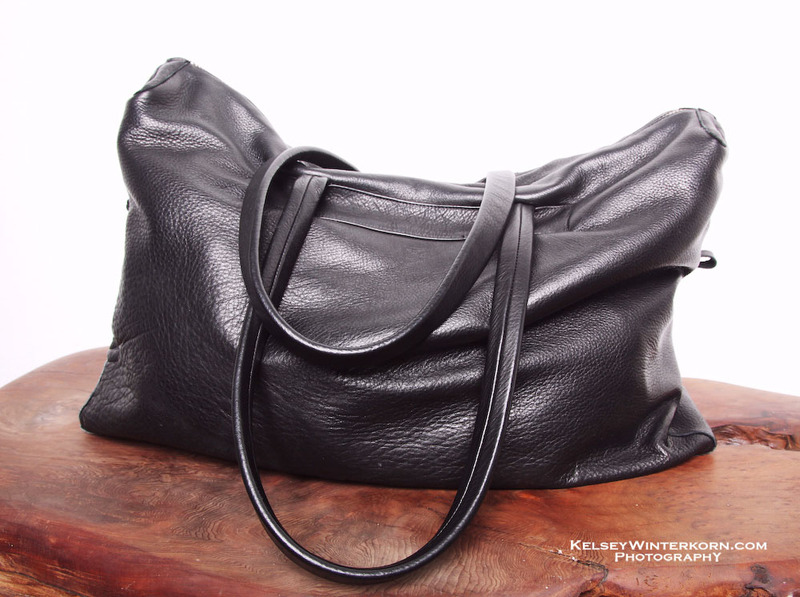 Fashionable Handbag Designs are an extension of the purse concept, although they can be somewhat larger, and are almost always created by a major fashion designer. 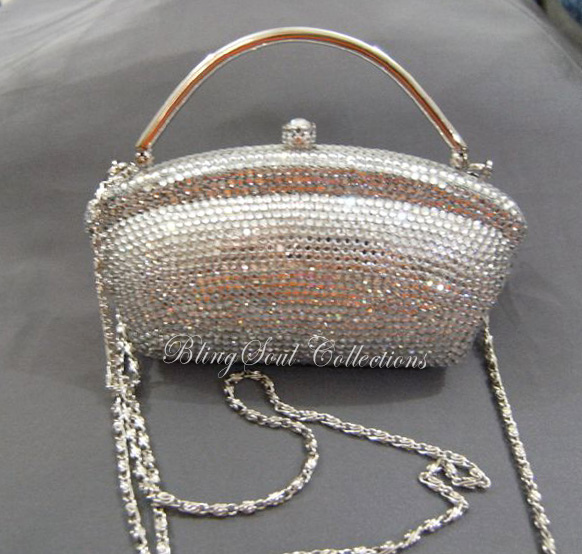 Designers such as Louis Vuitton, Gucci and Prada have all created luxury brands of handbags that make a statement of luxury and elegance. 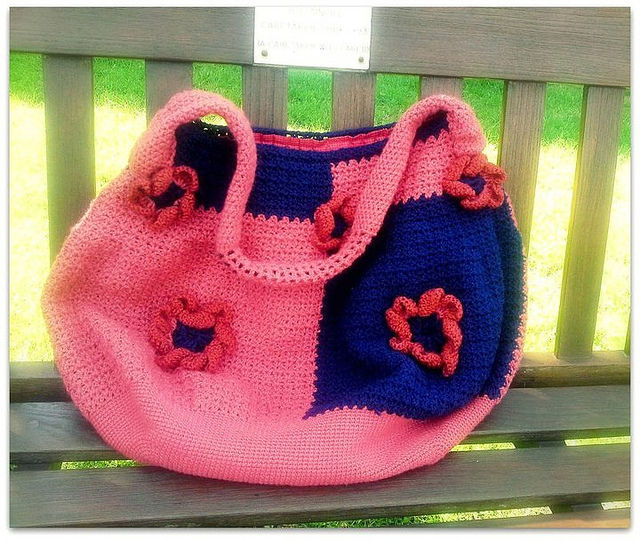 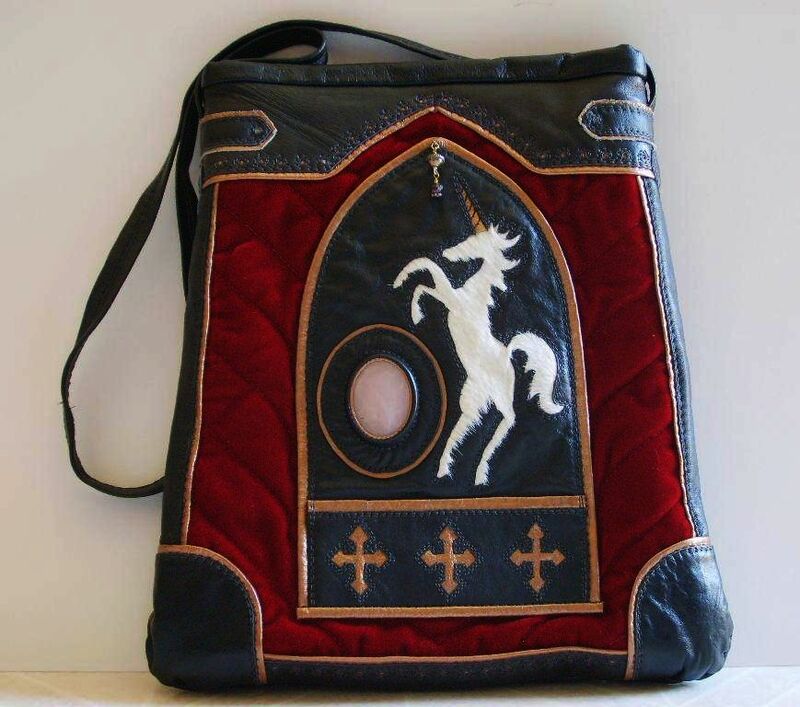 Here’s 30 unique handbag designs for you to check out, created by custom designers.